After mesmerizing South African audiences with her ethereal voice and emotive musicality for the last few years, Ebeneze traversed the ocean in search of new songs and sounds and found the land of the long white cloud - New Zealand. 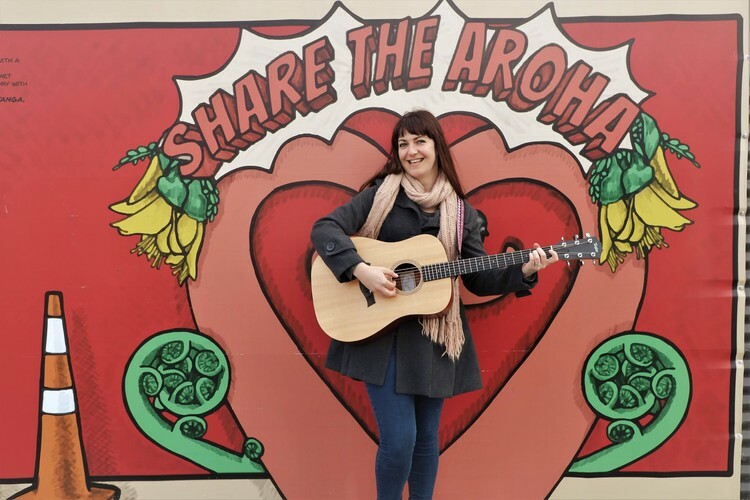 Recent months saw the release of a second studio EP titled Imagine from the Christchurch-based songwriter. Imagine is a colorful collection of allegories with an ethereal undercurrent that explores the delicate thread of emotions that make us human. No newcomer to performing, Ebeneze is excited to be sharing her music on her travels around New Zealand.